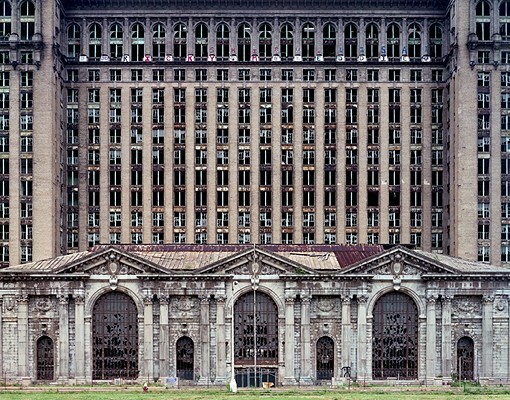 Over the past 25 years, Detroit has suffered economically worse than any other of the major American cities and its rampant urban decay is now glaringly apparent. Yves Marchand and Romain Meffre have documented this disintegration, showcasing structures that were formerly a source of civic pride, and which now stand as monuments to the city's fall from grace. This is the sixth edition of this award-winning book.